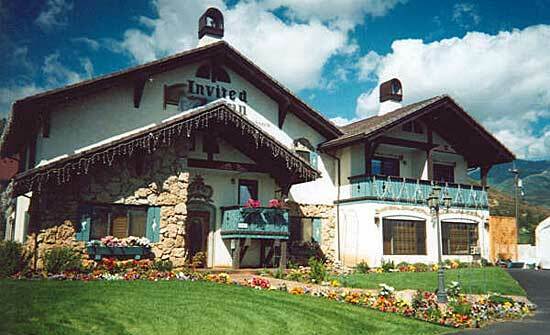 This Swiss Style Bed & Breakfast overlooks the surrounding mountains and the lovely Heber Valley. It sits right off the 2nd tee of the Homestead Golf Course and is within walking distance of the 36-hole Wasatch Mountain Golf Course and State Park, with its numerous seasonal activities including mountain biking, fly fishing & snow- mobiling take place. It is a romantic country stroll to fine and casual dining, horseback riding, cross country skiing, golfing, scuba diving and much more.